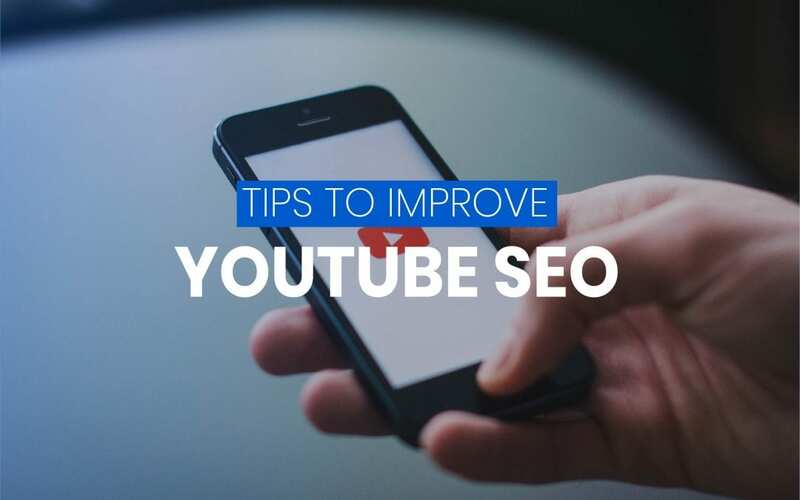 Youtube SEO may not be a hot topic like Google SEO, however, it is a powerful tool to help you increase your videos’ visibility and reach new marketing heights. Youtube is no doubt a huge marketing tool with vast potential. With over 30 million visitors and 5 billion videos being watched daily, it is the second most visited website in the world. However, it is constantly dismissed as ‘just another social media platform’ by marketers. What most marketers overlook is that Youtube is, essentially, a search engine. Though not as complex as Google’s search engine, Youtube still has a strong algorithm that rivals Google’s. In this blog post, we have collated a list of tips that will help you increase your views and traffic on Youtube. Tip 1: Do your keyword research To better understand your audience, it is imperative that you find out what your audience is interested in, as well as the way they talk about it online. One way of doing that is simply using Youtube’s search bar to find out about keywords. Simply type in a word or a phrase related to the topic of your video, and Youtube will give you a list of keywords that people search for. These suggestions are the keywords that you need to take note of, in order to best optimize your video. An example would be this. The words in bold are the keywords that you need to know, because these are the actual terms that people are searching for. Another way of finding keywords is through Google Trends. Google Trends has a “YouTube search” sector under the “Web search” option, which will give you YouTube-specific search volume data. Tip 2: Write longer video descriptions As advanced as Google and Youtube’s search engines are, they still can’t watch or listen to your videos. Instead, they lean heavily on the description text under your video to get assume the video’s topic, the things it covers, and how complex and in-depth it is. The more information and keywords that YouTube knows about your video, the better it can rank you for those keywords. Your video descriptions should be at least 200 words, for maximum optimization. Here are some basic guidelines for your video description: Include your keyword in the first 25 words Make the description at least 200 words Include your keyword 2-5 times However, note that Youtube does not tolerate link spamming. Keep your descriptions within the guidelines to best optimize your video. Tip 3: Tags, links, remind to like and subscribe Tagging isn’t rocket science. Make sure you use phrases as well as single keywords; for example, if your video is about Food in Mexico, tag it with “food”, “Mexico” and “Dining in Mexico”. 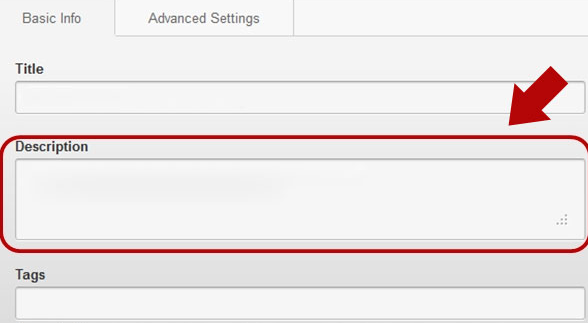 Tags are not visible on YouTube by default, but you can view the tags on YouTube videos using the free vidIQ Chrome extension. Additionally, ensure that your description links to platforms that you want your potential viewers to go: all of your social channels, your site, other videos of yours (to boost the overall viewership and get more subscribers) and wherever else you might want to send viewers. The end of your video should include an easy way to subscribe to your channel. Give your viewers a one-click option to subscribe, and then give them a reason on why they should. Many popular Youtube channels constantly remind their viewers to like and subscribe at the end of every video. It has to be a consistent and obvious reminder, in order to effectively improve your video’s SEO over time. Tip 4: Create Keyword-Rich Playlists One thing that marketers constantly forget to do is to organize their videos into playlists. A keyword-rich playlist gives YouTube more in-depth information about the topic of your videos. As mentioned above, the more Youtube knows about your videos, the better your rank will score. 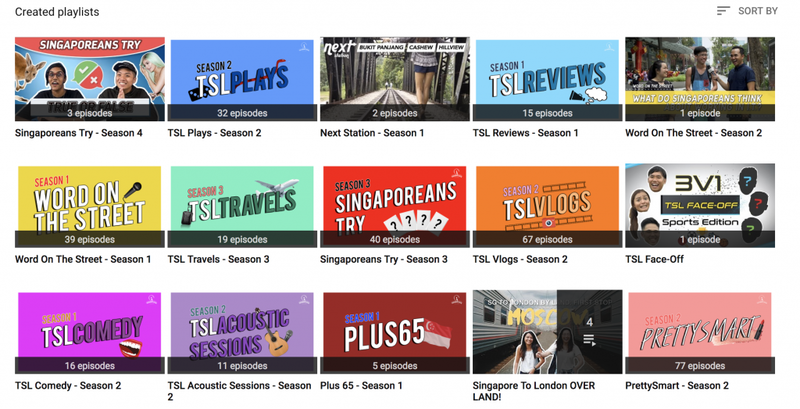 For example, TheSmartLocal(TSL) is a Singaporean lifestyle channel with almost 100,000 views on every video. They have a wide variety of content, but they have their channel organized neatly into keyword-rich playlists. Their keywords are mostly ‘TSL’ or ‘singaporeans’ as these are their main keywords to attract their audiences. Tip 5: Your thumbnail is important First impression matters. A video thumbnail appeals more to the audience than the title of the video does. You could follow every tip to improve your SEO, but if you have an unappealing thumbnail, no one is going to click on your video. Think about it: The thumbnail is the image that gives people a preview of what they’re about to invest their time in watching. If it looks unprofessional or dull, people aren’t going to spend time watching it. For the best results, go with a customized thumbnail, although you will need to go through verification by YouTube in order to have that thumbnail image include graphical text. Tip 6: Track your YouTube search rankings The easiest way to track your Youtube SEO is through Youtube Analytics. Youtube Analytics lets you see your traffic sources, demographics and what percentage of your watchers are subscribers. Need deeper analytics? There are many third-party analytic tools for you to track your progress as you start optimizing your videos. You may find that you need more data than YouTube Analytics and Google Analytics can provide. There are a variety of free and paid tools out there that can provide deeper insights into your YouTube performance metrics, such as rankings, number of views, comments, likes, dislikes, video replies, and favorites. Data like these can help you better optimize your video content, as well as shape content creation and distribution strategies.